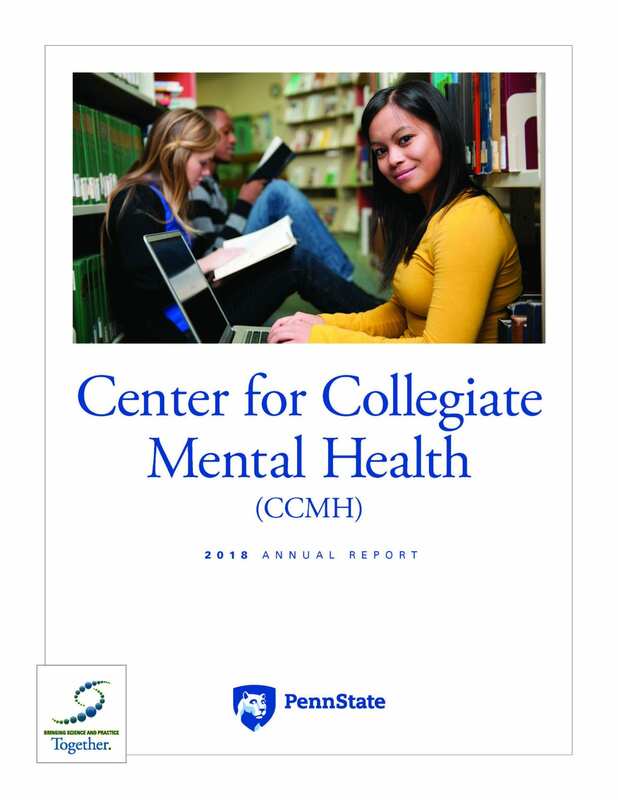 CCMH is a multidisciplinary, member-driven, Practice-Research-Network (PRN) focused on providing accurate and up-to-date information on the mental health of today’s college students. 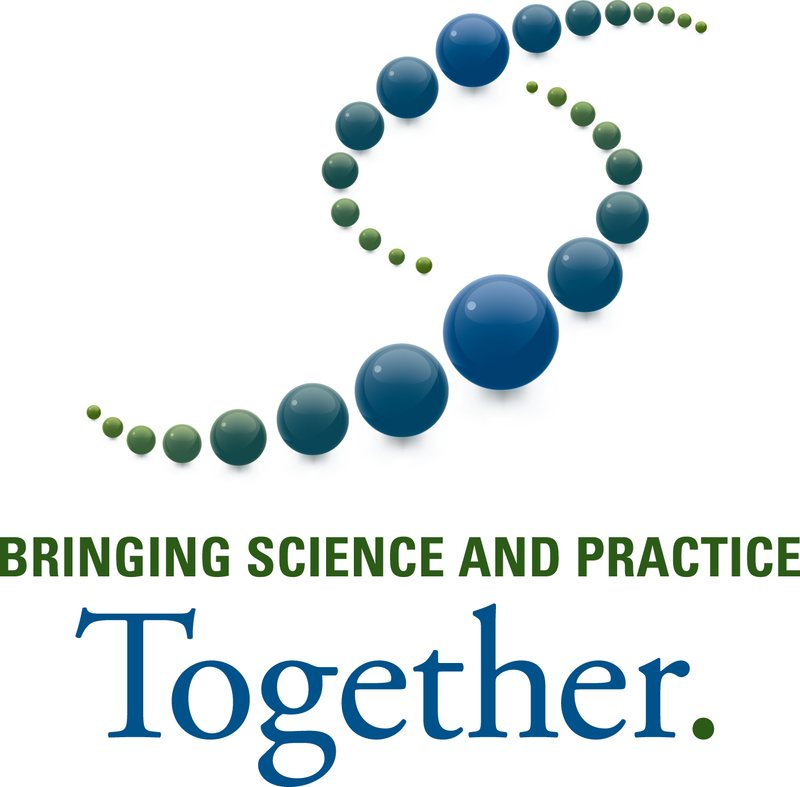 CCMH strives to connect practice, research, and technology to benefit students, mental health providers, administrators, researchers, and the public. The collaborative efforts of over 550 college and university counseling centers and supportive organizations have enabled CCMH to build one of the nation’s largest databases on college student mental health. CCMH actively develops clinical tools, reports, and research using this data.